Upon graduating from residency he was instrumental in founding Progeny Psychiatric Group. 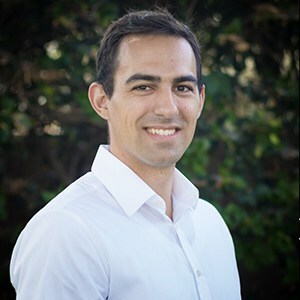 Dr. Turner currently resides in Southern California with his wife and four children. Justine attended Western Connecticut State University where she earned a bachelor’s degree in Social Sciences. She is currently working toward her Master’s Degree in Clinical Psychology. 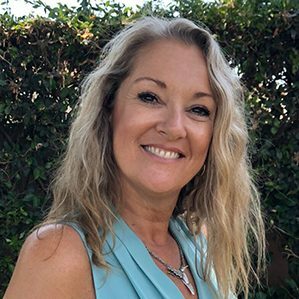 Prior to working at True Life Recovery, Justine was instrumental in setting up a detox program in San Clemente, including the handling of all accreditation. Justine has seen that when human beings experience trauma or severe life stressors, it is not uncommon for their lives to unravel. Her great passion is to bring healing to people who have been through a traumatic experience. 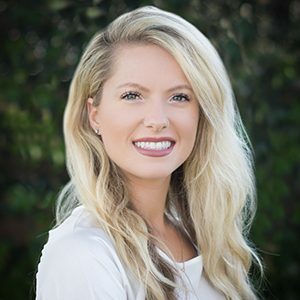 Justine’s goal is to help clients find a healthy perception of themselves and strengthen their relationships so they can know themselves as peaceful, complete, whole and safe. Melanie brings creative passion to her outreach and marketing role at True Life Recovery. 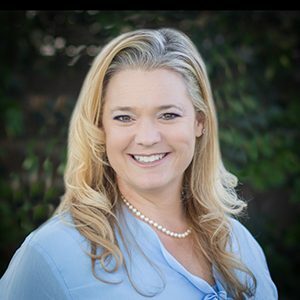 Prior to joining the True Life Recovery team, Melanie earned her CATC III from Saddleback College, and before that she earned her Bachelor’s Degree in Psychology from the University of Montana, where she graduated with honors. 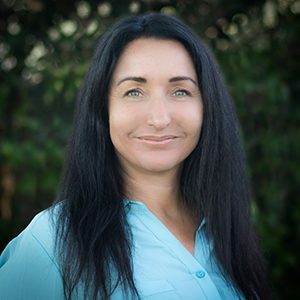 Melanie then went on to achieve a successful sales and marketing career in the telecom industry, but her true passion was always to help others who struggle with addiction. 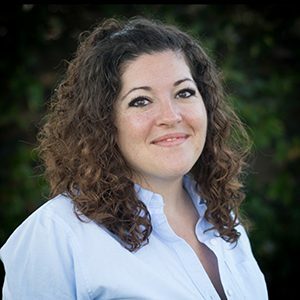 Before coming to True Life Recovery, Melanie worked as a crisis counselor and was instrumental in helping hundreds of men and women get into treatment and on the road to recovery. Melanie values the relationships that True Life Recovery has established in the community. 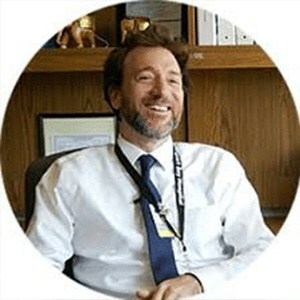 John Knaack is the founder and CEO of Beach City Treatment and True Life Recovery. “Johnny” has been in the field of addiction treatment for over a decade. He started as a driver and has worked his way up through the industry. 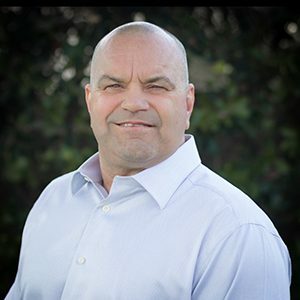 Prior to founding Beach City Treatment and True Life Recovery, he was involved in the restructure, licensure, and accreditation of multiple facilities. Johnny has developed a reputation as being a passionate leader. He expects and inspires quality client care from his staff and leads by example. He has hand picked the True Life Recovery team and he continues to play a vital role in the day-to-day operations. You will often find him spending time at the facility getting to know the clients and becoming an integral part of their recovery. 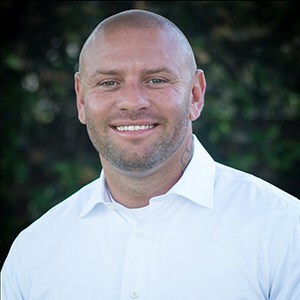 Johnny truly cares about the safety and success of each client that enters True Life Recovery and he is also very active in the Southern California recovery community. Megan is currently attending Saddleback College and is completing her internship hours to become a Certified Addiction Treatment Counselor. She is registered with the California Association for Alcohol/Drug Educators and has been working in addiction treatment for over 3 1/2 years. Erin is registered with the California Association for Alcohol/Drug Educators (CAADE). She is continuing her education to earn a bachelor’s degree in human services. Erin is passionate in encouraging those who struggle with addiction learn how to live substance free.